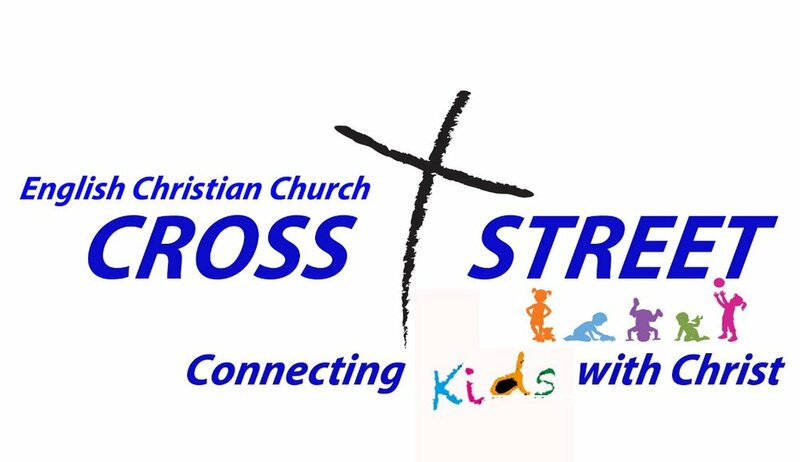 Our Children's Worship time meets during the worship service times. There are teachers prepared to teach your child a Bible story and lesson while you enjoy worship. The classes are divided into pre-school and Grades 1-4. There is also a time of study for children in our Sunday School time. There are classes for each age group: pre-school, grades 1-2, & grades 3-4. This group of children are known as our "Jr. Group". Once a month Ralph Hance plans an event for this group to get together for a time of devotion and "just do something fun!" Whether it be something like renting Gymnastics World, going to the park to play games or "pizza and a movie" at church, this group always has a good time. We invite your child to join in.